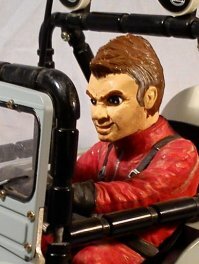 I was looking into the possibility of building a budget speed run car. It's something that's captured my interest recently after watching a few YouTube videos. Many of those cars are ridiculously quick and incredibly expensive so I'm not looking to emulate those builds. 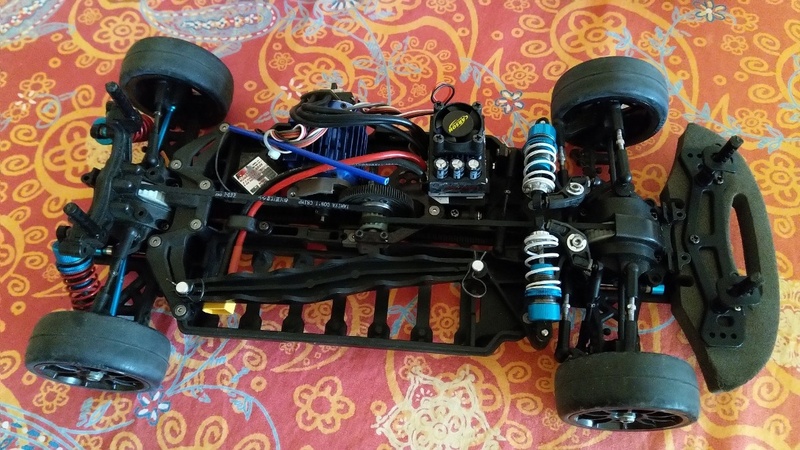 I really want to build something on a budget so that I can learn more about RC car mechanics without worrying about making any costly mistakes. One of my main areas of confusion is the gears/transmission. I've read a little bit recently about lipo power destroying gears/gearboxes. Some people make reference to - I think they're called - MK1 gears. I believe these are metal replacements for the plastic components. Has anyone used these gears and perhaps I can ask where they can be purchased? Any other technical tips or links would be greatly appreciated. Oh this is going to be fun. Yes it's possible to destroy your gears (and many other parts of a RC car) but that will depend on many factors. Forget about the MK1 bit and metal or plastic. The term MK1 is usually used for the original release of a car in reference that it got a later, improved, version. But that doesn't necessarily means the gears were bad can be everything. But even new cars have there design limits. I recently got a TA05 street car with a 10T brushles setup and it's insane fast (for me that is) and it handles the power well and has loads of setup possiblity for the entire car. This may be the type of chassis usable for your experiments. Thank you Waterbok, that's really helpful. I'm in the embryonic stages of research at the moment but it's all a bit confusing. The gears were the main area of concern as so many people appear to be using metal components and I couldn't seem to find any retail source for those parts. I really appreciate your advice and chassis suggestion, which I'll look into asap. One gear that is recommended to replace for a steel one is the pinion that comes directly onto the motor. With Standard Tamiya cars this usually is an aluminium one which wears fast and makes a bit of a mess due to the mix of grease and aluminium residue. Otherwise it totally depends on the model, type of car and how it gets used if steel or (reinforced) plastic is better. I have a SCX10 crawler which has steel gears except for the spur gear. Almost all of my Tamiya have (Standard) plastic gears except for the before mentioned motor pinion. 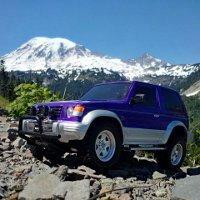 Next up in these discussions is, what is inside the (plastic gear) differential, ball diff or gear diff. Now for the gear differentials Tamiya uses mainly metal and some models plastic gears. For the later it sometimes makes sense to replace those for metal ones. But again all depends on model and how it's constructed. Here another example of a TA05 street chassis, this is the one with the 10T brushles, crazy speed and I am more worried about the setup of camber and toe in for high speed handling then if the gears will hold up. Atm it's good aslong as it goes straight but just a little to.much steering on top speed and it's all over the place. It's not speed that kills gears as much as acceleration (torque). If you accelerate and brake gradually, you can go high speed on plastic gears. If you put in an 8s brushless system and then mash the throttle you can destroy almost anything. Start with something capable, practice driving, and then see what breaks. Upgrade your skills and/or equipment, and repeat. If you get a high end car before going through that learning curve, you'll just break it anyway and it will cost more to fix. Personally I find that straight line speed runs get boring pretty fast. It is exciting when you first hit 50 or 60 mph, but then you realize you are just driving in a straight line which isn't that interesting and also the tiniest bump or pebble will flip you and destroy your car. Thank you Waterbok & Blakbird. You've both given me lots to think about and consider. 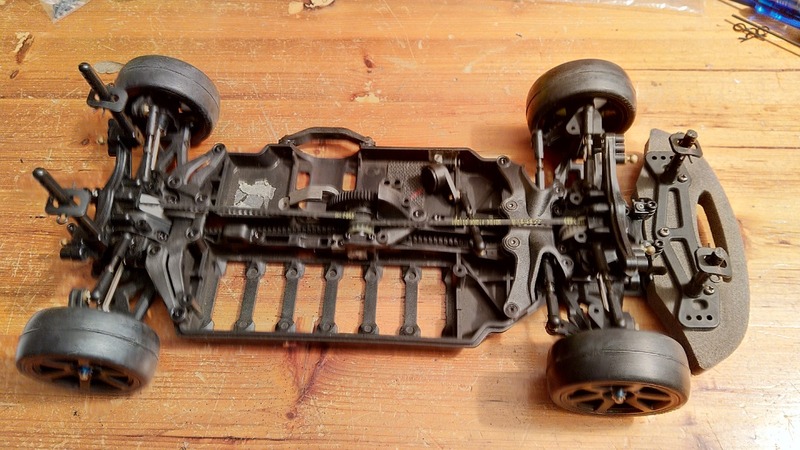 My knowledge on RC car mechanics is almost non existent, so I thought this might be a perfect little project to get intimate with the layout of these vehicles. I take on board Blacbirds point about the (eventual) tedious nature of speed runs and I'm really a basher when it comes to RC. But I'd like to build a 70mph project as that seems to be the benchmark figure, plus I don't have anywhere local to test it beyond that. I'm going to start off very basic and gradually modify as more budget becomes available.